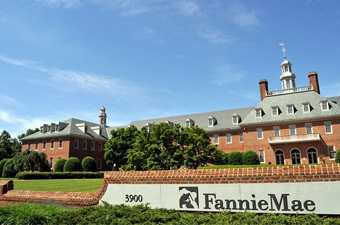 In the last few years FANNIE MAE has been turning down loans left and right because of the way they categorized short sales, deeds in lieu of foreclosure and actual foreclosures in the same category with their automated underwriting system. This would cause fannie mae to consider someone who short sold a home because of depressed market conditioned to be considered as high risk as someone that foreclosed on a property because of their inability to pay the monthly PITI. There is clearly as major distinction between the two but nevertheless millions have been turned down for home loans because of this and because of the fear of “buy back” from fannie mae, lenders have not been okay with manually underwriting these files. There are millions of consumers with a 640+ credit score, 2 years of full time employment and at least 3.5% down that can finally “come off the bench” to purchase or refinance. As always, feel free to run any scenario by me that could use our attention and please pass this email along to anyone in your office or circle.